As we know, the laser beam can be controlled very tiny and small precisely. 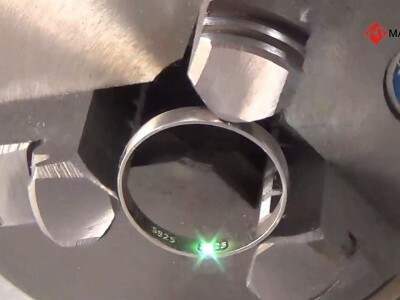 The laser marking and welding technology so can be used for some high precision demand industry, for example, watches and clocks, glasses, ornaments, jewelry, medical instruments etc. 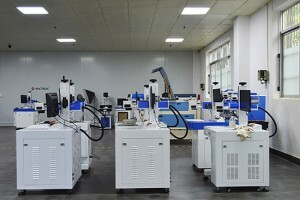 The clock and watches timelines all could be processed by laser marking machine; their inner workmanship also could be processed by laser welding machine; The glasses, ornaments, and jewelry also can be used by laser marking system and laser welding machine system; Medical apparatus and instruments required also required high precision and sanitary, the laser welding and marking is very excellent choice.